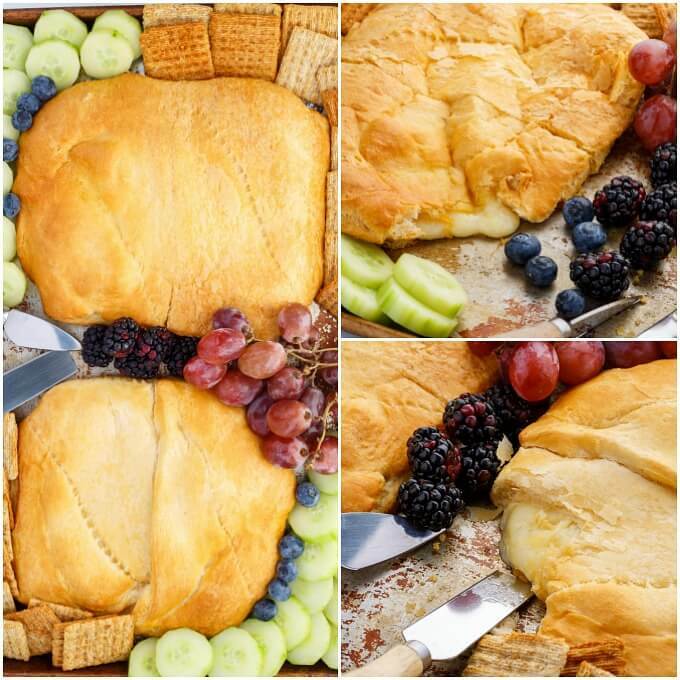 These Canadian cheese stuffed crescent rolls are best served hot/warm because melted cheese is always best in my opinion! Whether for a pre-Christmas dinner snack or New Year's party app, you will surely impress your guests with your #CanadianCheese! 0 Response to "Canadian Cheese Stuffed Crescent Rolls"